Life moves fast. 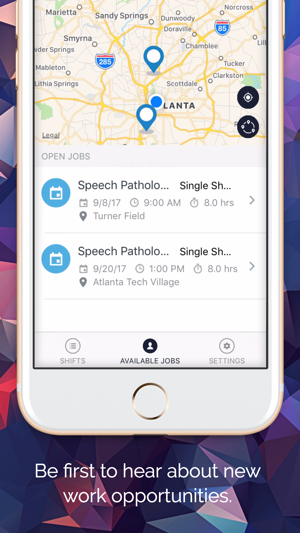 When the time comes to fill a job opening, the BlazerWorks app will keep you ahead of the competition. 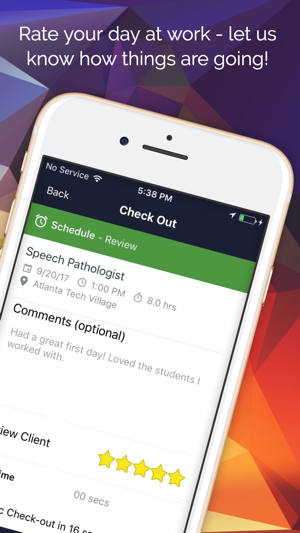 With its helpful features catering to you and your profession, you’ll never miss out on another opportunity again. 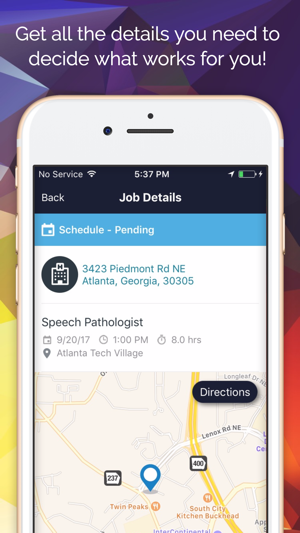 Based off of your personal preferences, settings and qualifications, you will receive alerts the minute a job becomes available. Gain complete visibility into pay rates, job details and location. Accept or decline a job with one single click. Auto-sync your personal calendar with the jobs you’ve accepted to ensure nothing gets overlooked. 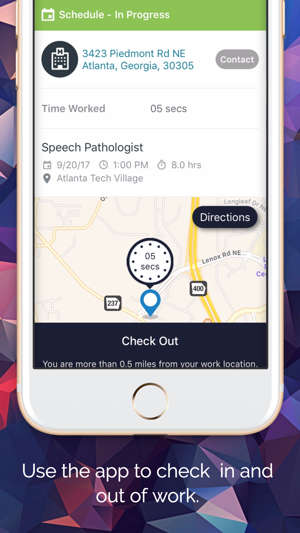 Utilize navigation features within the app to guide you to your job location. Requester Side Fixes to address several usability improvement for users requesting work. Blazer Works has brought together all of the missing links to our humble hospital. We were in dire need of this service! It has truly saved us so much time and has made former recruiting tactics so much more efficient. It's also easy to use and the customer service has been so incredibly helpful. I highly recommend to any hospital that doesn't already have an MSP in place. If you do, consider switching...from what I've heard from friends in the healthcare industry, this blows the others out of the water in terms of simplicity. Yes, yes, yes! I have been using BlazerWorks to help me find a position as a special education teacher. The app is very user friendly and the notifications really help me stay on top of my search. I have will continue to recommend BlazerWorks to friends and colleagues. Just when you needed a helping hand! 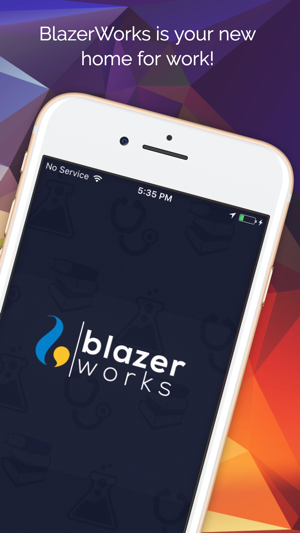 Finding a job and filing open positions can be stressful and overwhelming, the Blazerworks App is a great tool to make this process easier. It is user friendly, accurate, and an excellent tool for all employers and employees to have!